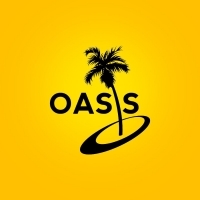 The Oasis is a Middle School youth group committed to leading Middle School students into knowing Jesus in a very real way. Knowing who he is and what he stands for. Our Goal is pure, undiluted, Jesus.